According to a source close to the corridors of GHALCA, the proposed date is the best option under the present circumstance so that GFA could meet the deadline for the submission of Ghanaian representatives for CAF Club matches. The source added that the months of June and August which initially had most of the days reserved for Black Stars and Meteors camps respectively would see action at league centres. 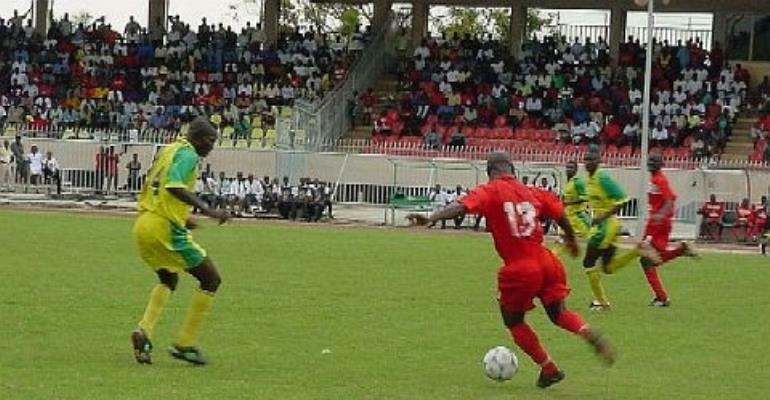 In another development, GHALCA has expressed its dissatisfaction at the contract between GFA and a Kumasi-based TV station which allows for live coverages of the league matches, arguing that it is not beneficial to the clubs as more spectators would prefer to watch matches on TV to going to stadium.